Welcome to Exchange @ 104. We have an optimized screen reader version of this site available. EXCHANGE @104 is now accepting applications! 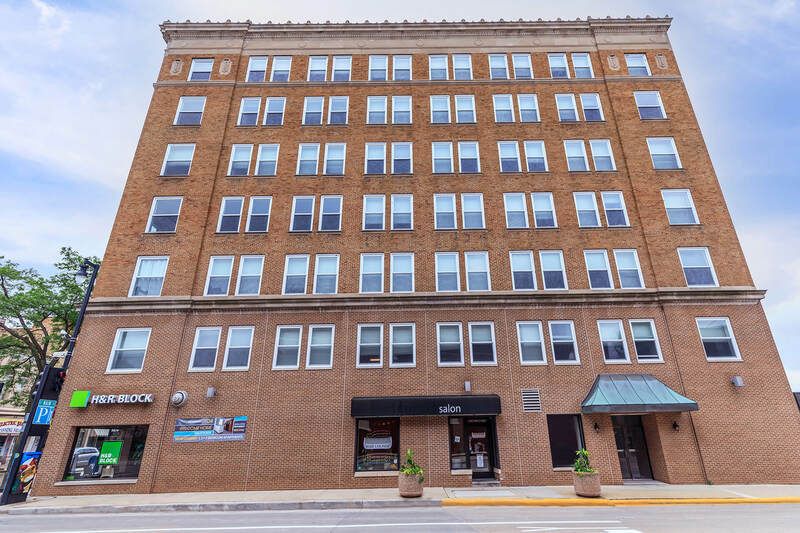 Our brand NEW loft-style apartments are in a historic downtown building, located in the Historic District of Fond du Lac, Wisconsin. 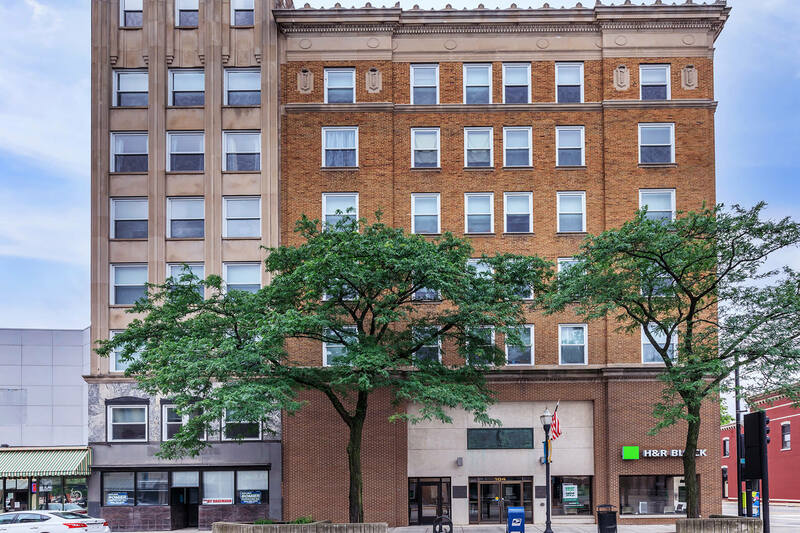 Built in 1923, it began as the Commercial National Bank. 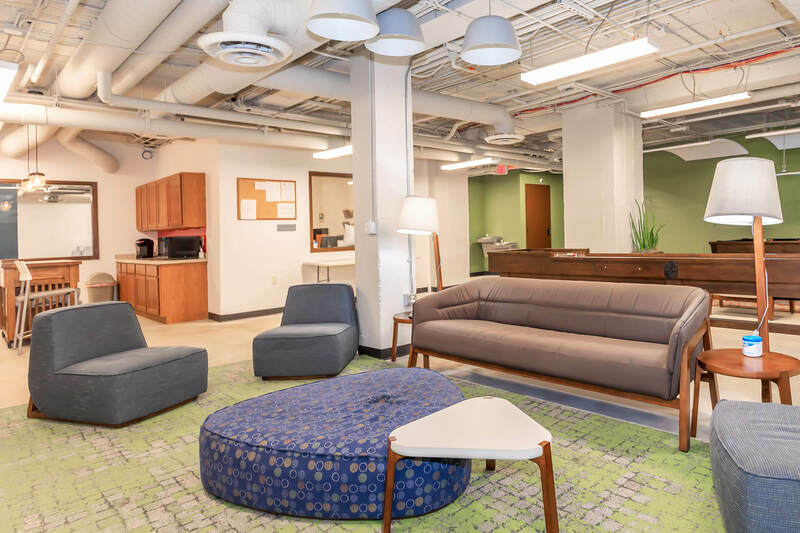 Now the building's second through seventh floors have been renovated to include 48 apartment residences, which are affordable to a variety of income ranges. 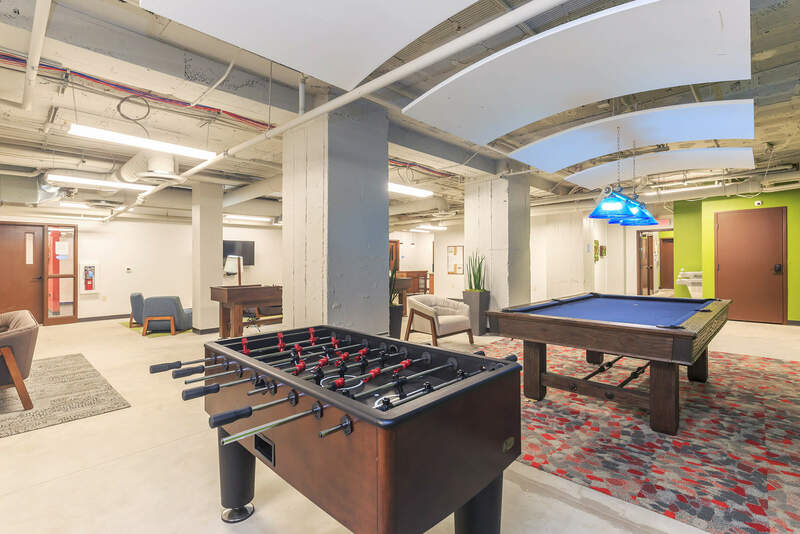 The lower level has been converted into a vast array of common area spaces for residents to enjoy. Come check us out and see what makes EXCHANGE @ 104 amazing! 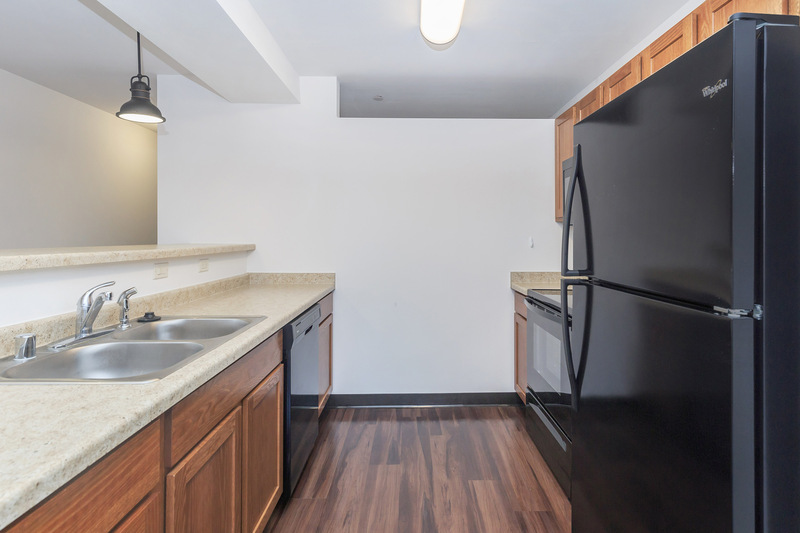 With 6 options to choose from, you are sure to love our one, two, and three bedroom floor plans. Our apartment home community was creatively designed with attractive amenities to enhance your lifestyle. We also feature energy efficient windows and are cable ready. Careful attention has been placed in the places you gather and use most, offering uncompromising distinction in gracious apartment living. These quality residences are sure to please and inspire. Apply today and find your perfect home! Become a resident and gain access to all the amazing community amenities and services we offer. 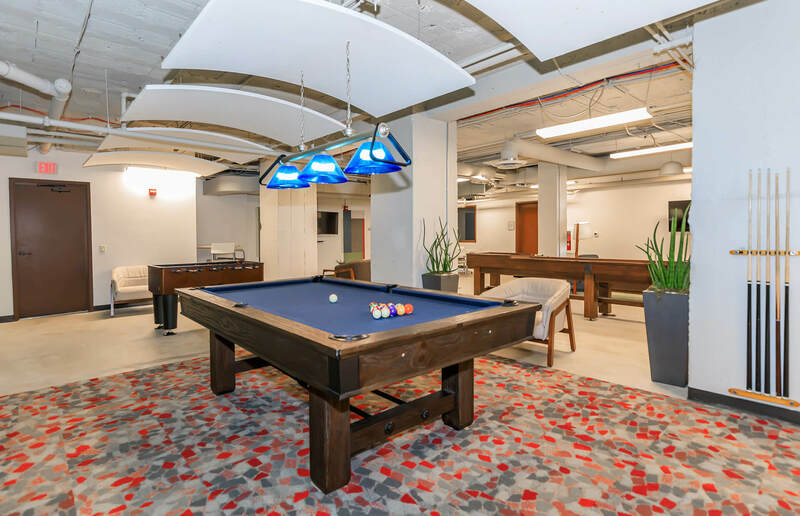 Community features include on-site management, secured entry, a community room, fitness and yoga studios, a business center, laundry facilities, lower-level storage units and so much more! Call for an appointment to tour your future affordable home at EXCHANGE @ 104 today! 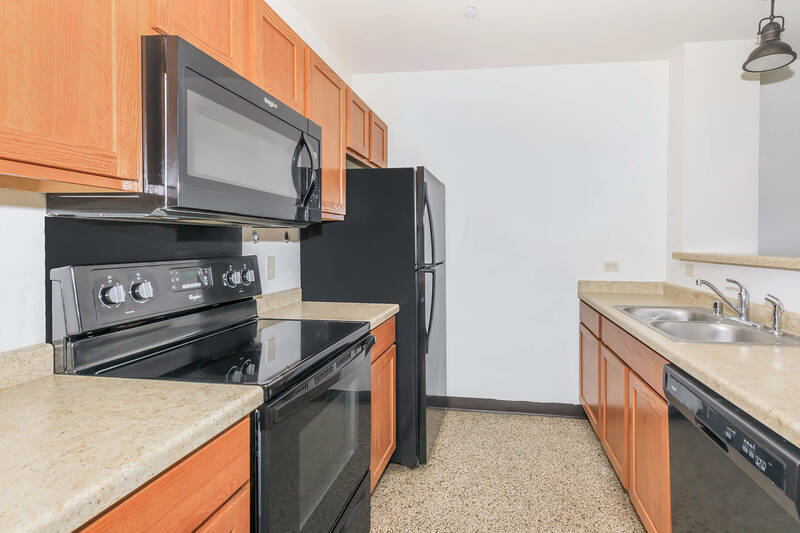 Looking for a pet friendly apartment community in Fond du Lac, WI? Look no further than Exchange @ 104! As one of the few pet friendly communities, we proudly allow cats and dogs here at Exchange @ 104. Now your pet has the opportunity to relax by your side and enjoy the comforts of your apartment home. Only 1 pet is allowed per home. $25 is due for pet rent. $300 pet deposit due at move in. Pet must be 50 pounds and under.